Court orders NEXIM to refund $385,000 to marine transport company – Royal Times of Nigeria. 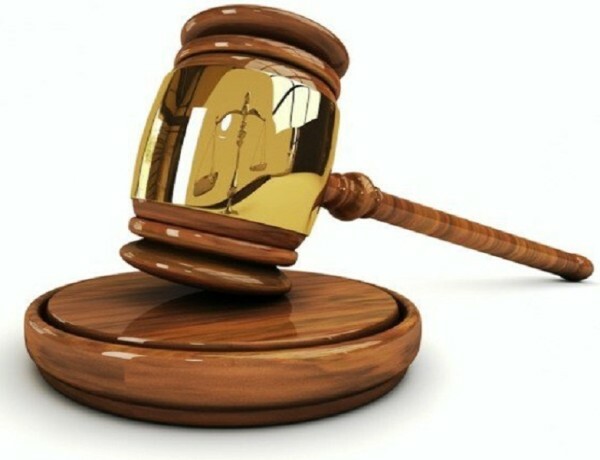 An FCT High Court, Maitama, on Monday ordered the Nigerian Export-Import Bank (NEXIM) to refund $ 385,000 to Emaren Oil and Gas Ltd for failed business transaction. Justice Peter Affen, who delivered judgment in a suit filed by the company, ordered that the amount which was a deposit made by the plaintiff should be refunded. “Nigerian Export-Import Bank shall forthwith refund and return to the plaintiff, Emaren Oil and Gas Ltd the sum of $385,000 or its naira equivalent at the official exchange prevailing rate at the time of refund. “This sum was deposited as equity contribution towards the acquisition of 5,000 metric tonnes marine tanker vessel together with interest thereon at the interest rate approved by the Central Bank of Nigeria, with effect from Feb. 24, 2009, when the deposit was made,“ he held. He also ordered NEXIM to pay the plaintiff N15 million as damages for negligence and for making the plaintiff to enter failed transaction. Affen also ordered the second defendant, Mr Adeniyi Adeoye, to pay the plaintiff, N15 million as compensation for non-implementation of memorandum of agreement dated April 16, 2009. The judge traced the litigation to an ill-fated vessel acquisition transaction between Emaren Oil and the second defendant, Adeniyi Adeoye, and financed by NEXIM. Affen noted that sometime in April 2007, Emaren, a gas transportation company applied for a loan facility to enable it acquire a 5,000 metric tonnes marine tanker vessel for the purposes of its business. The judge observed that for reasons that are not of immediate relevance in the present proceedings, the vessel already identified by Emaren was sold to a third party.